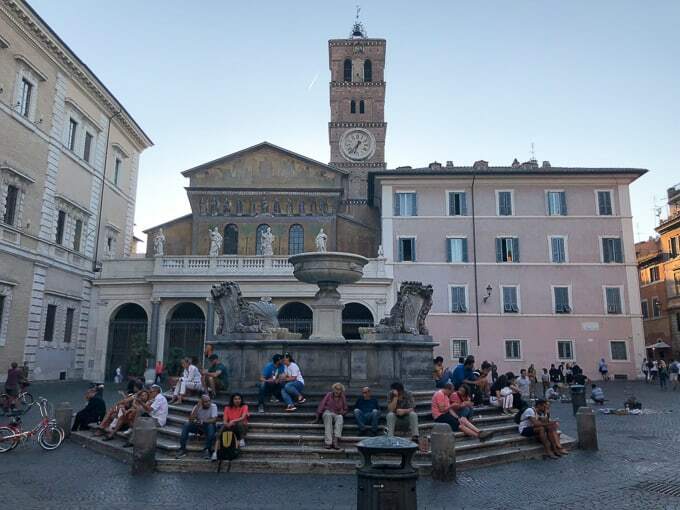 Recapping the best food tour in Rome in Trastevere with Eating Europe. 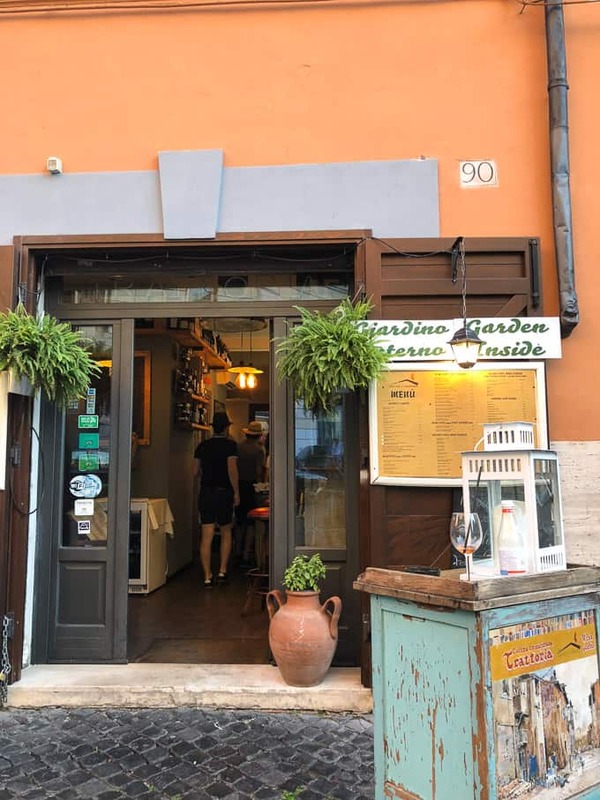 This tour is a must if you’re a foodie and want to see a local, hip neighborhood in Rome. 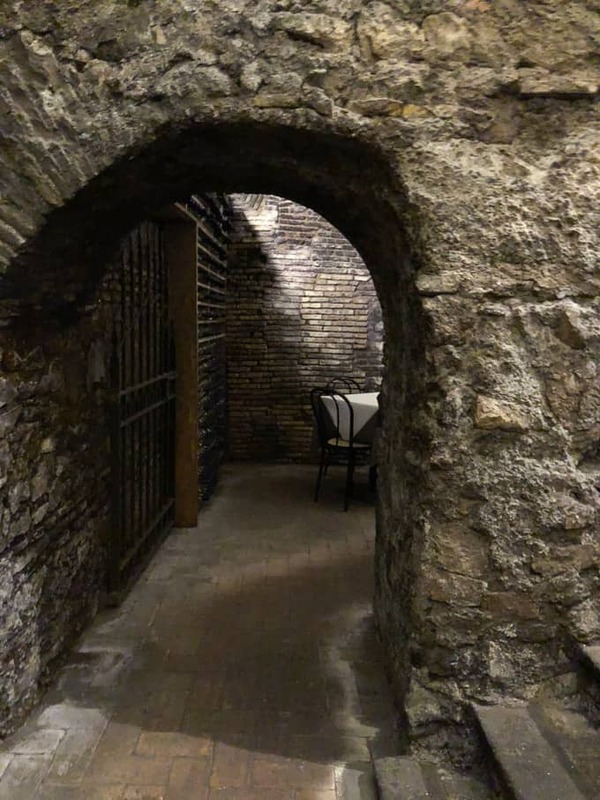 This post is not sponsored; however, I did receive a free ticket for this food tour via Eating Europe in exchange for this blog post review. As always, opinions are my own! 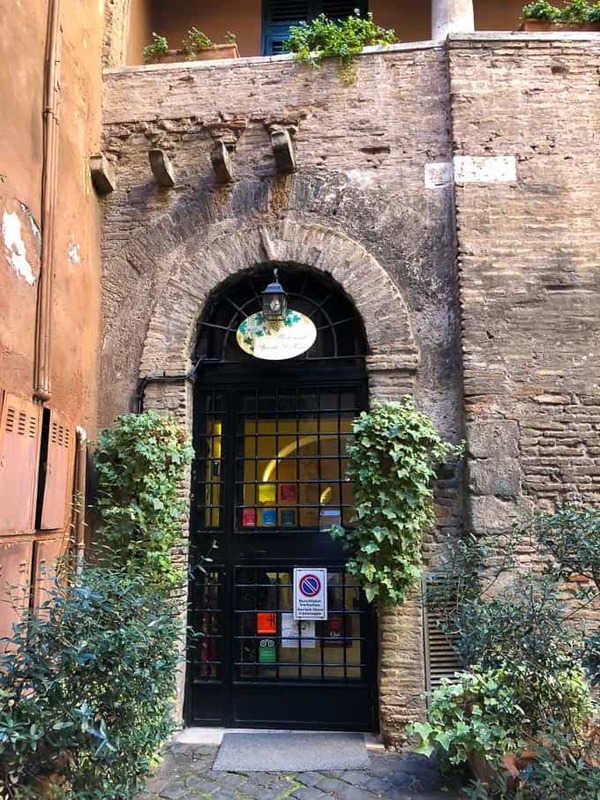 We booked a food tour for our first evening in Rome. 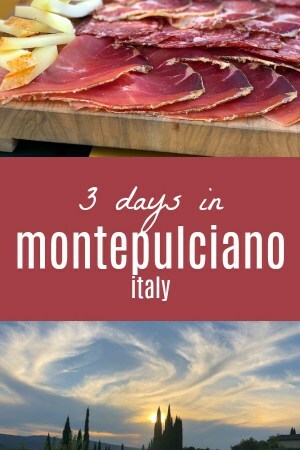 This was the only food tour we did during our 3 week stay in Italy and given that Rome was our last stop, I’d been looking forward to it all trip. 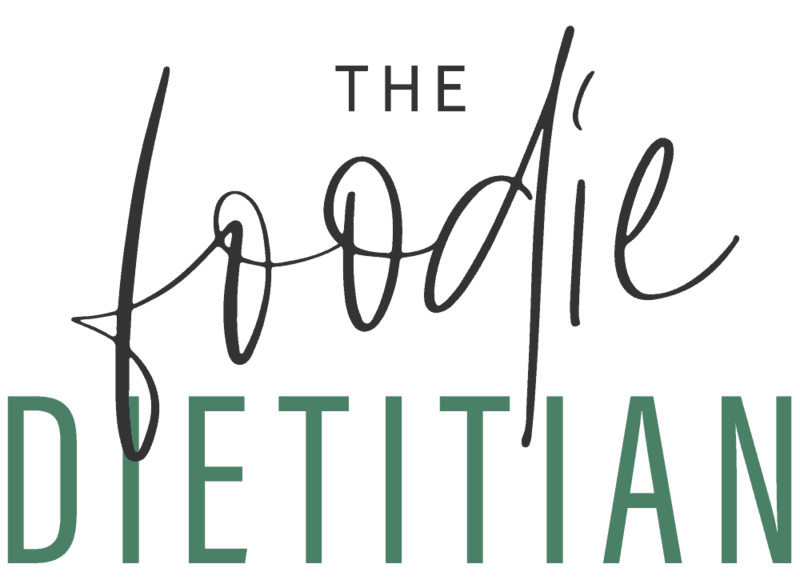 The company we booked through, Eating Europe, was the same company I did a food tour with in Prague. 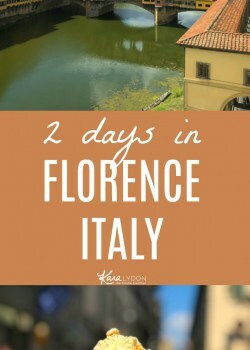 I had such a wonderful experience with their Prague food tour that I knew I wanted to do it again in Italy. 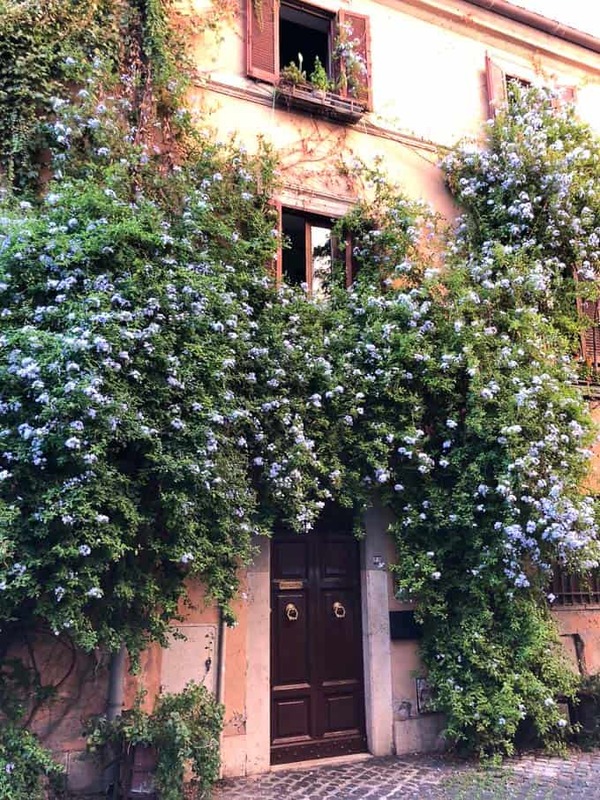 They offer tours in both Florence and Rome but the Twilight Trastevere tour sounded perfect given that our Airbnb was located in Trastevere (a hip, local, residential neighborhood in Rome, just across the river). 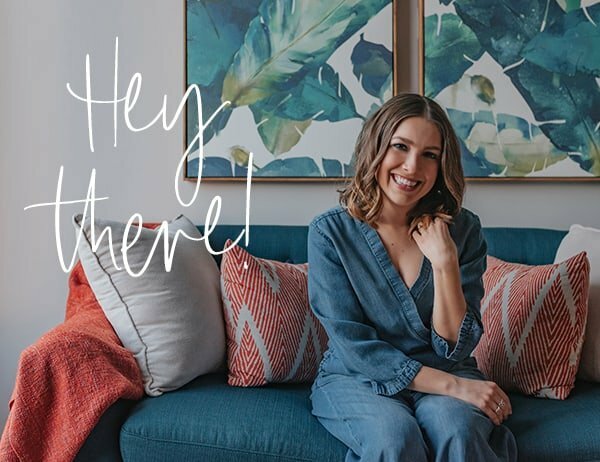 I thought it would be a nice introduction to the neighborhood and a good way to hit up the local eateries. 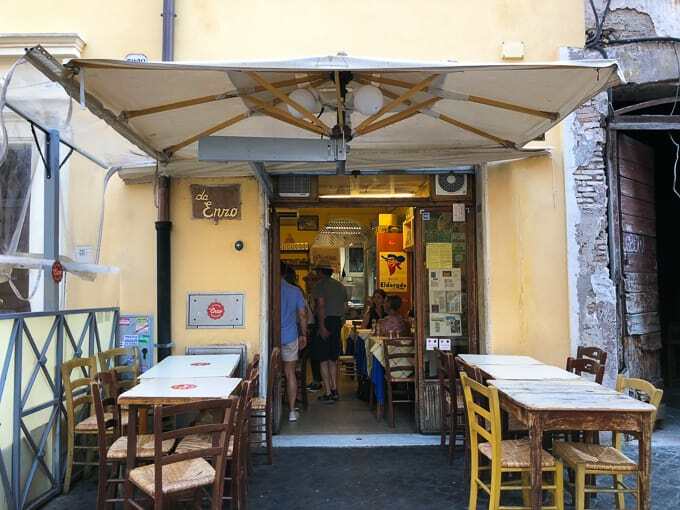 Our first stop was Da Enzo Al 29, one of Trastevere’s most adored trattorias, for some apertivo. 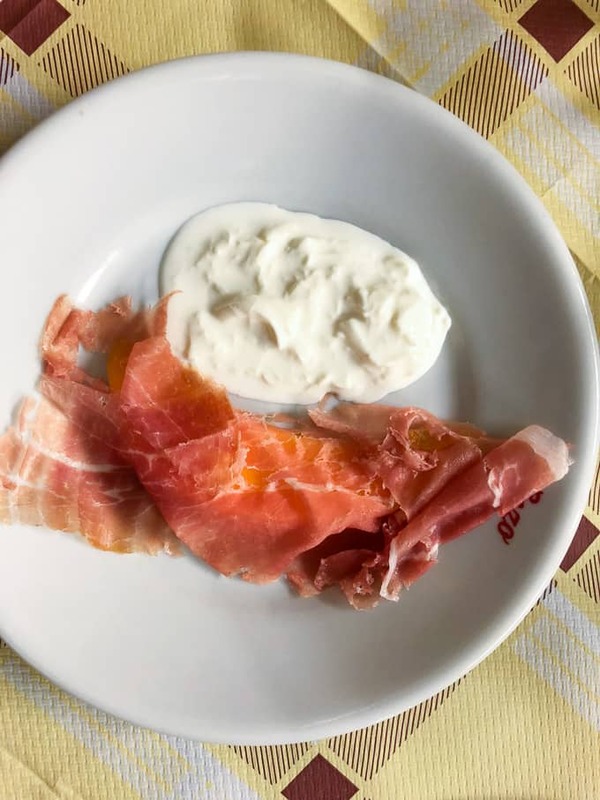 We started with some bubbly, and prosciutto with Stracciatella, which is a by-product of mozzarella. It’s basically the inside of burrata, aka the best part. There was also bread and olive oil and ham with melon. 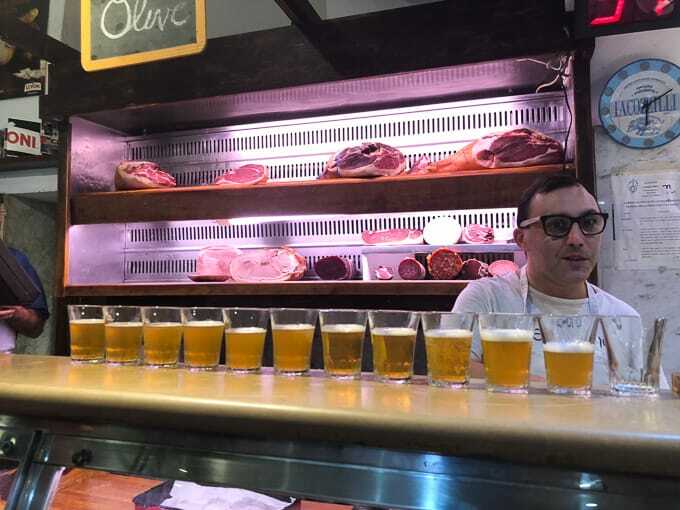 This place bottles its own olive oil, so you know it’s good. 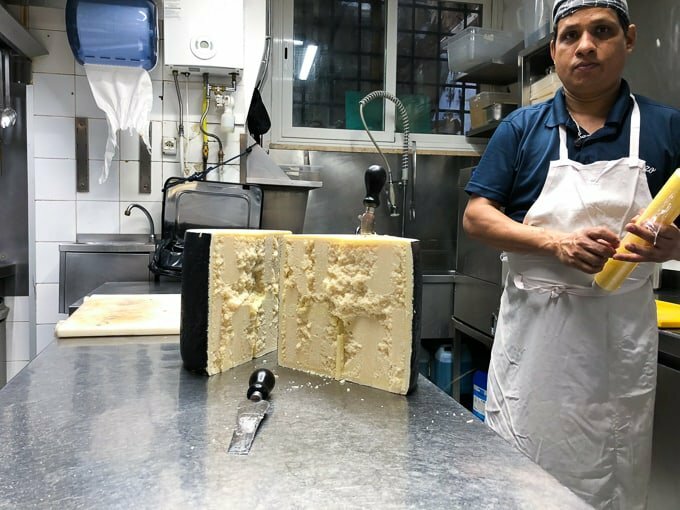 Also, can we talk about this hunk of pecorino this guy was opening up?! 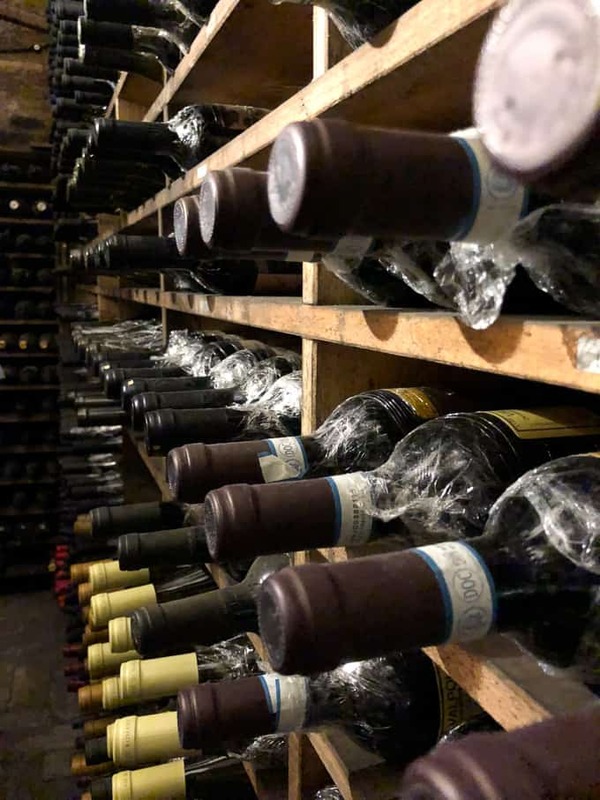 Our next stop was Spirito di Vino, an award-winning local favorite, known for its ancient wine cellar. 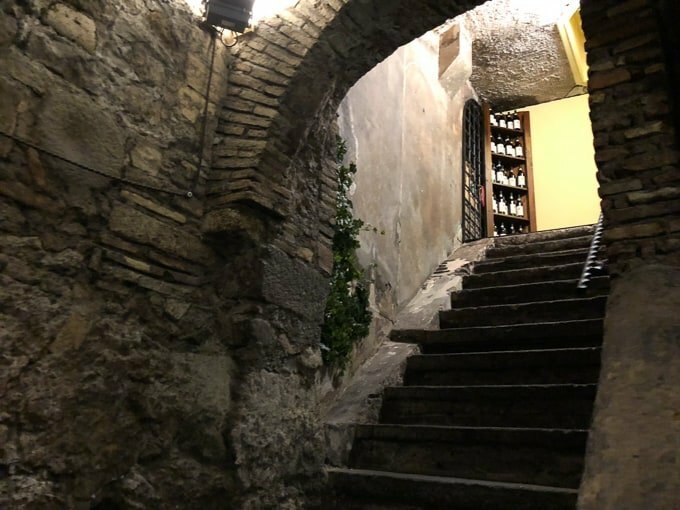 We walked down the stairs into what looked like the oldest wine cellar in the world. 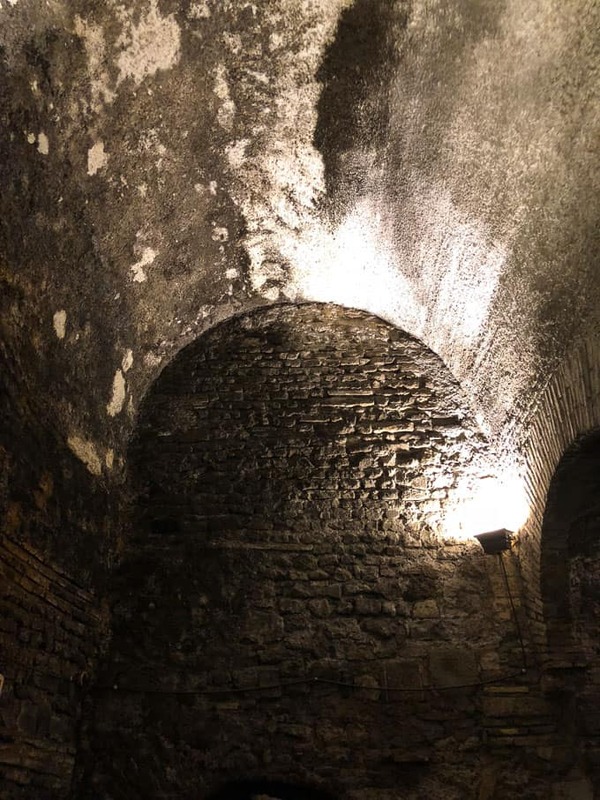 The tour guide said this wall used to be a passageway for the ancient city so it’s been around since B.C. Crazy, right?! 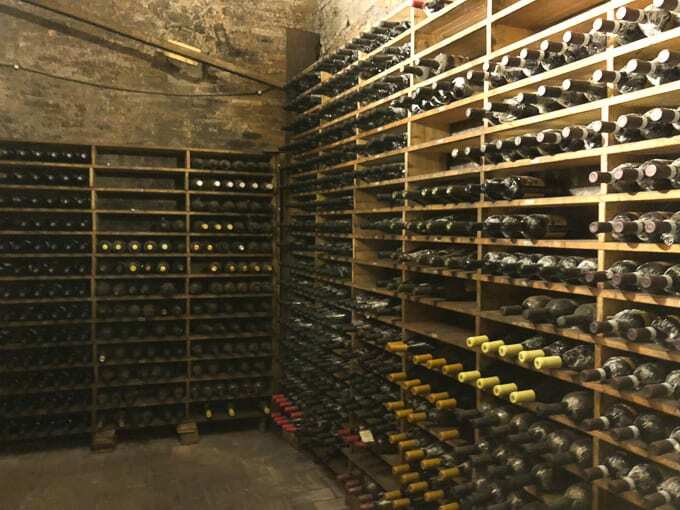 We then entered this room where we tasted our sangiovese wine and pork stew. 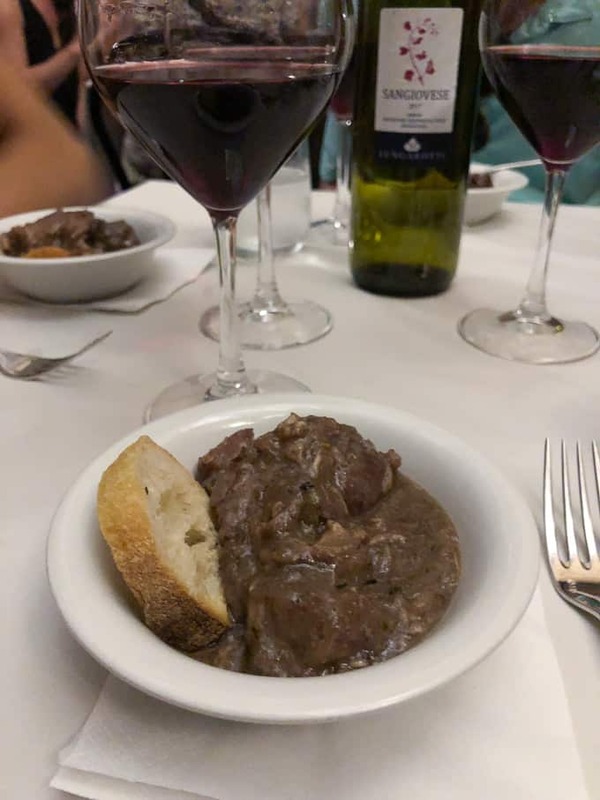 This pork stew is an old Roman recipe which takes 5 hours to cook and is flavored with leeks, honey, wine, pepper and garum (which is a fish sauce used in ancient Italian cooking that gives dishes an umami boost!). Next up was a sweet treat break. 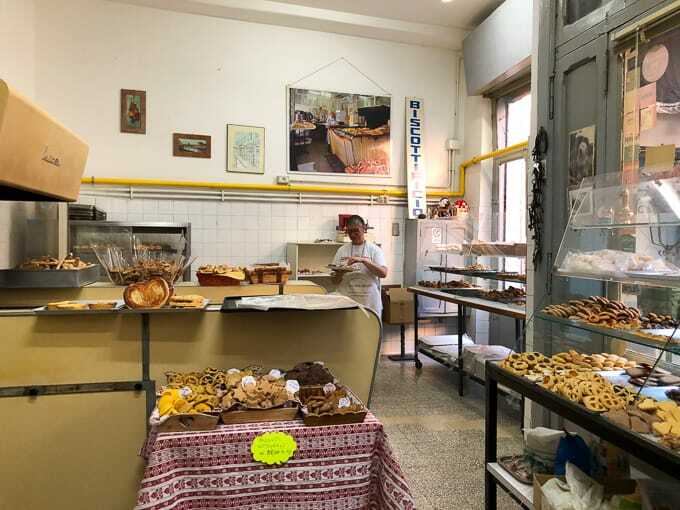 Biscottificio Artigiano Innocenti has been treating its customers to cookies (biscotti) and baked goods since 1929. 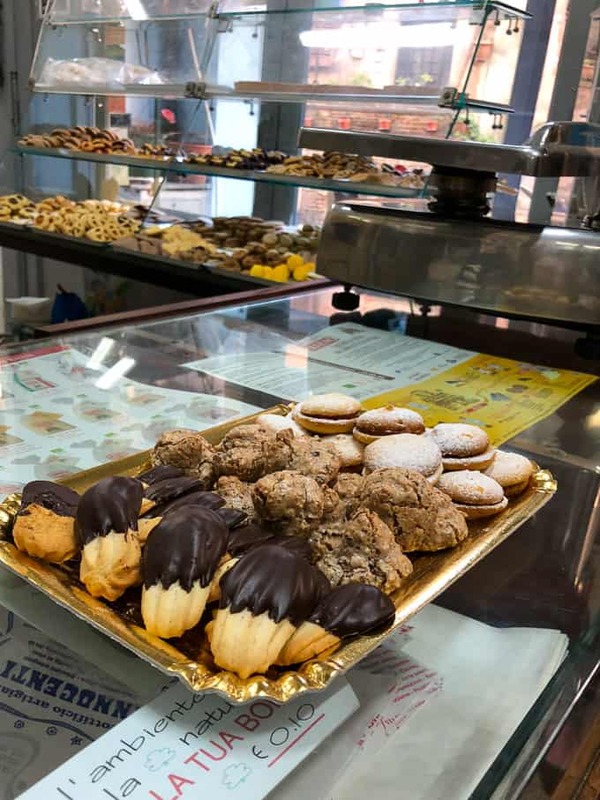 A 4th generation family-owned bakery, they use a 52-foot oven to bake their cookies. We tasted three different biscotti varieties: a lemon filled biscuit, a hazelnut meringue cookie (which they call the “ugly but good cookie”) and a chocolate dipped butter cookie. 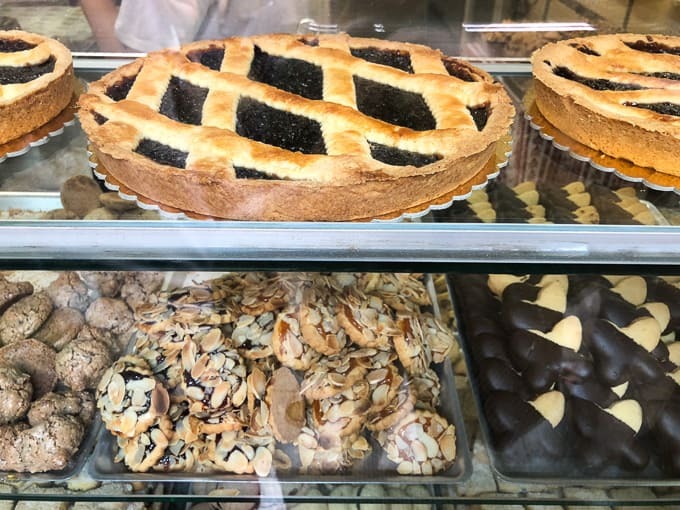 They bake using Italian olive oil and no animal fat, which I thought was really interesting. 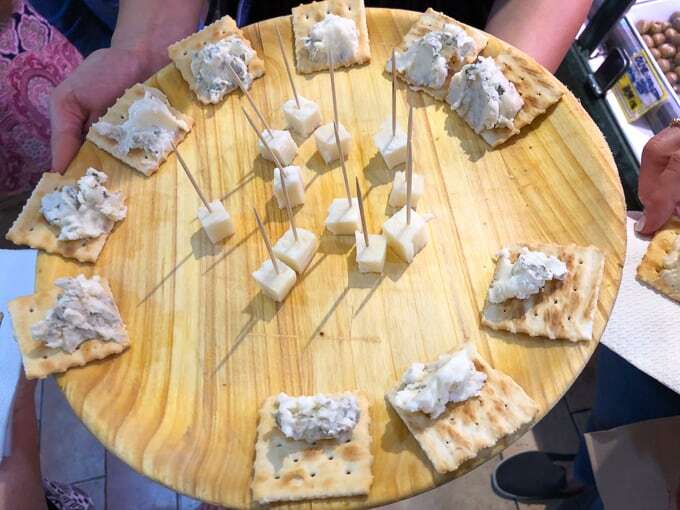 After our sweet treat, we were ready for some savory bites. 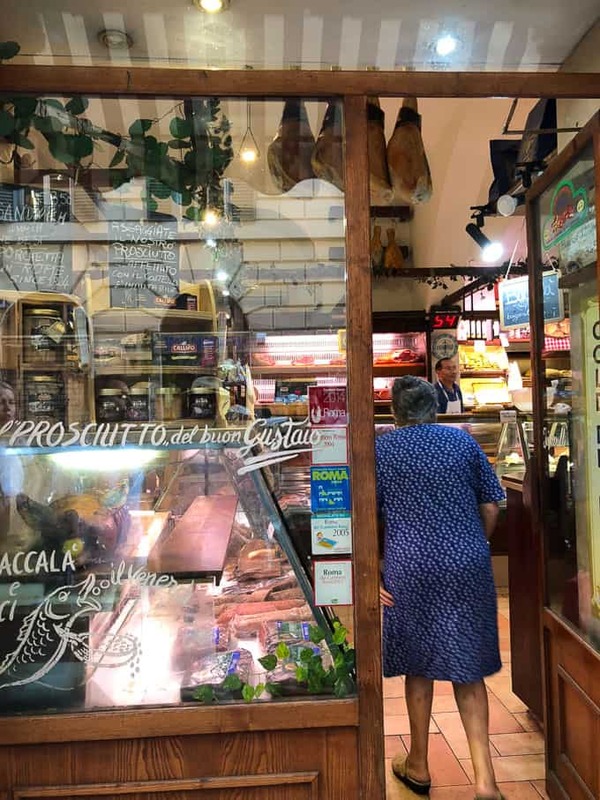 We were escorted to Norcineria lacozzilli, a deli that serves up the best porchetta in Trastevere (ask any local and they’ll point you to this deli, which opened in 1926). We started with some craft beer (or birra as they say in Italian). And then sampled some local cheeses. And then tasted my favorite item of the whole food tour, the porchetta. Mamma mia! 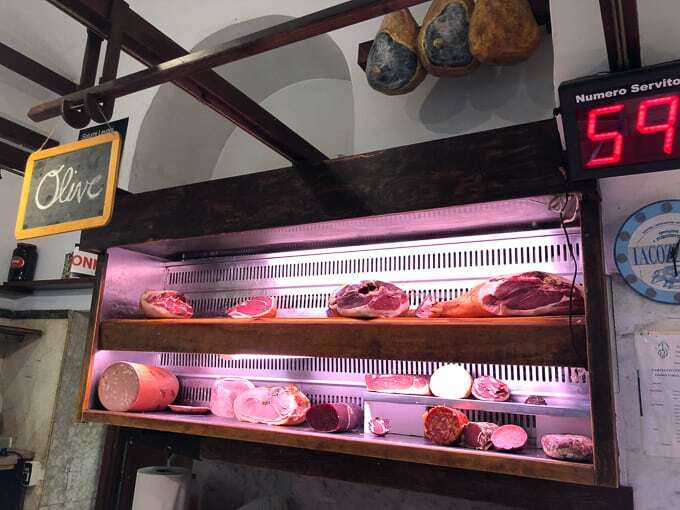 They flavor the porchetta with some rosemary, salt and pepper, and that’s it. All I can say is I’m so glad I eat meat again. 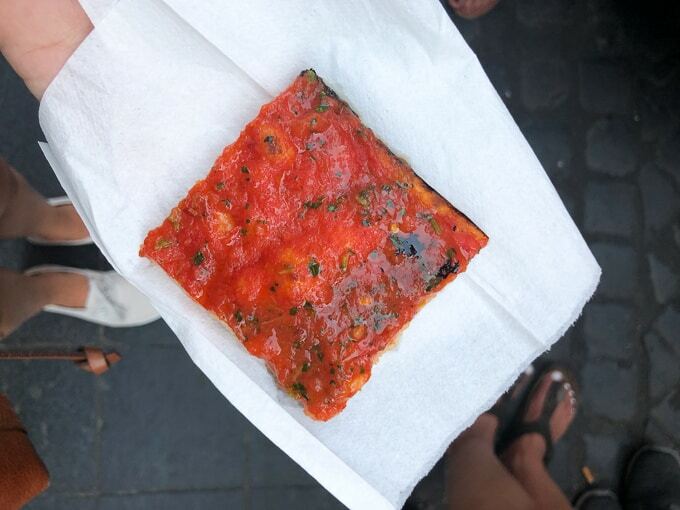 After the deli, we went to I Supplì, home of Rome’s favorite street food snack, the supplì. 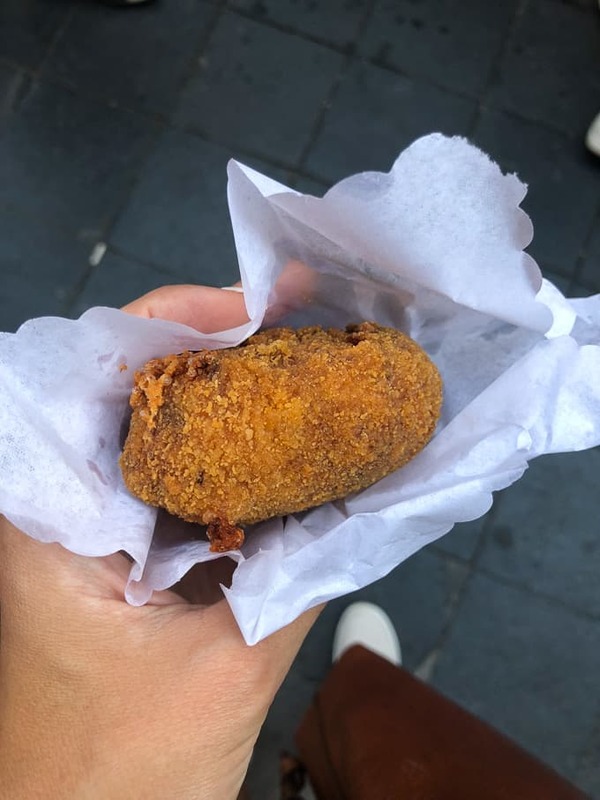 Supplì is a rice ball fried to golden perfection. They have all different kinds of suppli with different sauces and fillings. We went for simple amatriciana sauce (red sauce with pancetta), rice and cheese. It was perfect. This place also serves up pizza. This was topped with a simple tomato sauce but was so flavorful. It had a kick to it too! 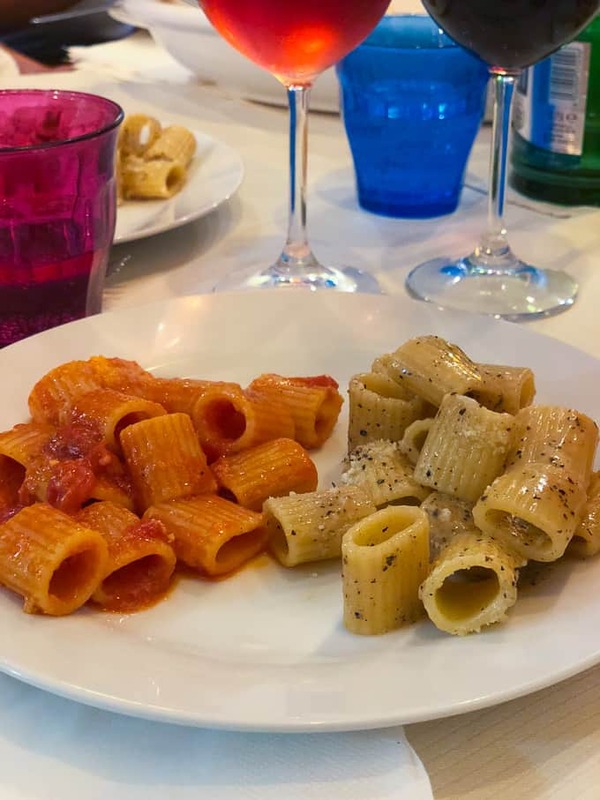 After an evening stroll around Trastevere, we landed on our last savory stop of the tour, Casa Mia, run by Donatella and her nephew Fabio. 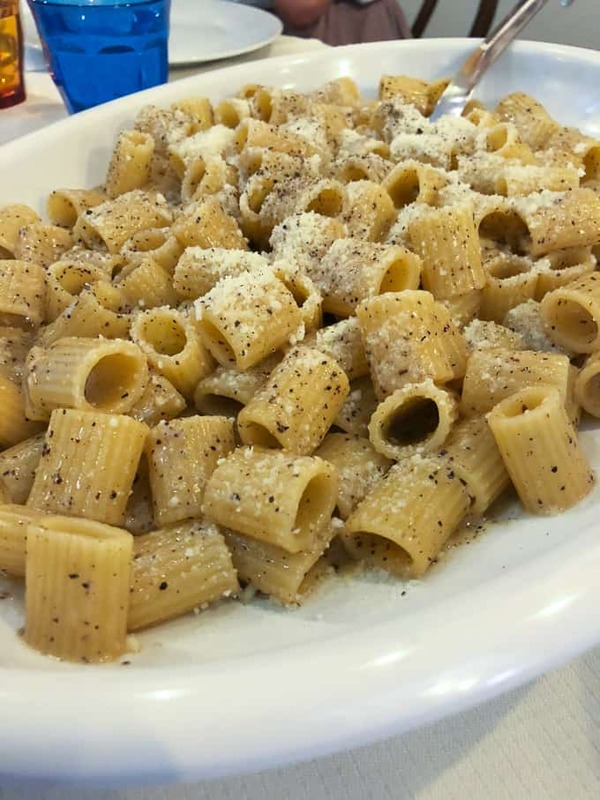 We had cacio e pepe, a classic Roman dish. And pasta with an amatriciana sauce. And wine. 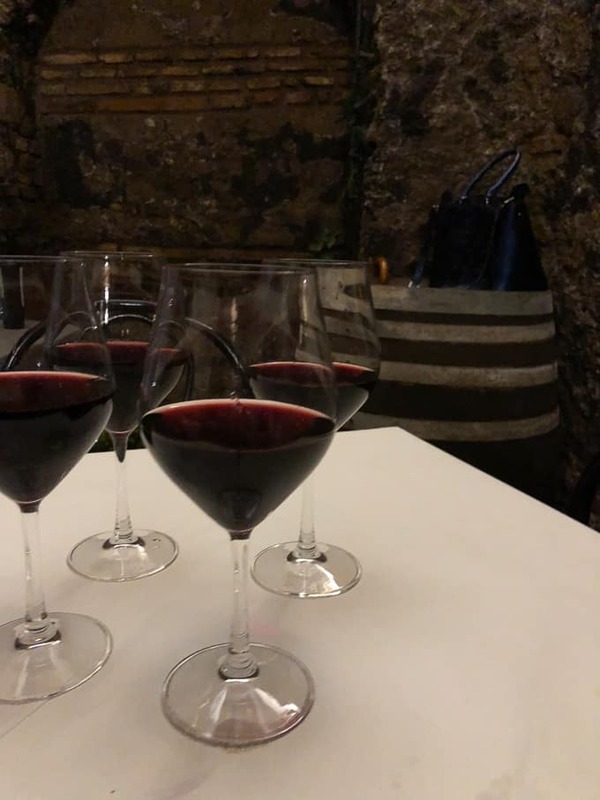 Always wine. 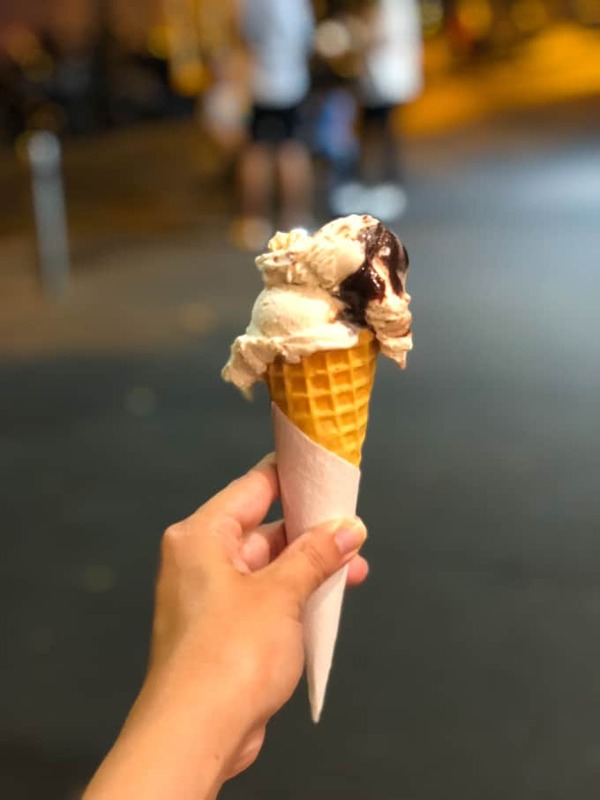 And then last but not least, no food tour in Italy would be complete without gelato. 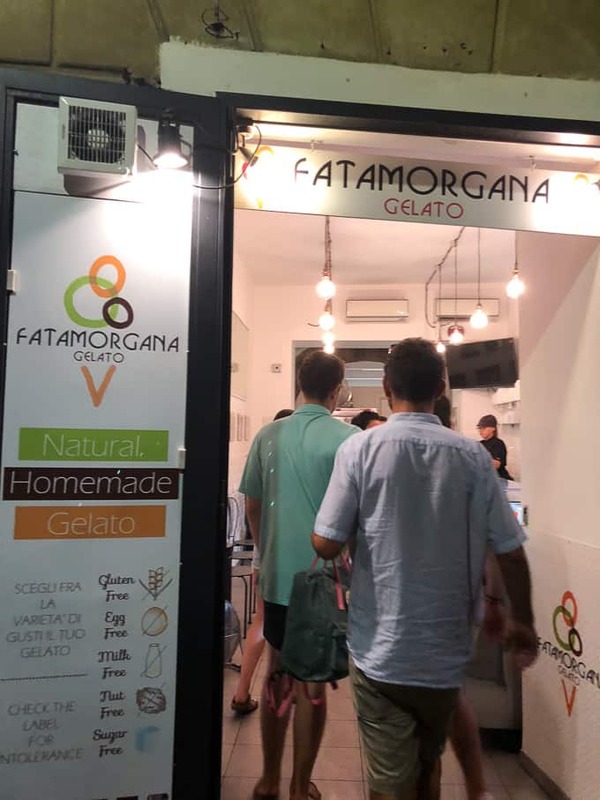 We went to Fatamorgana, the gelateria that brought gourmet and organic gelato to Rome. The perfect end to a food tour! 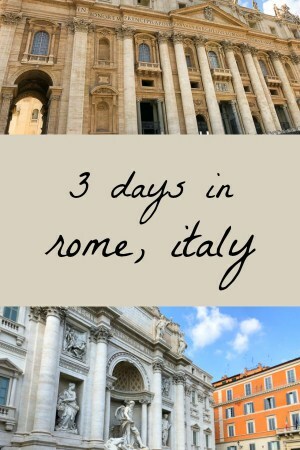 Stay tuned for my full recap of our 3 days in Rome, coming later this week! 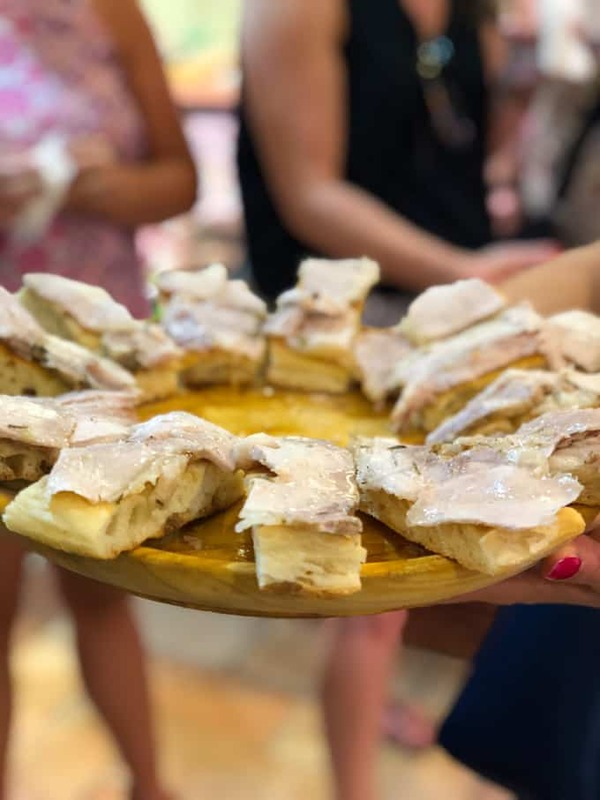 Tell me, what’s the best food tour you’ve been on?